PHILADELPHIA, PA – January 27, 2019 – CX University announces its new partnership with Qatar-based organization, Cxessentials. This is CXU’s first partnership in the region, now added to an international span across the globe. The partnership between the two organizations is meant to create a wider reach to Qatar-based CX professionals and aspiring practitioners. CX University is the first comprehensive online learning platform who specifically trains customer experience professionals. Learning can be solely online with their affordable subscription-based Online Courses in Customer and Patient Experience. 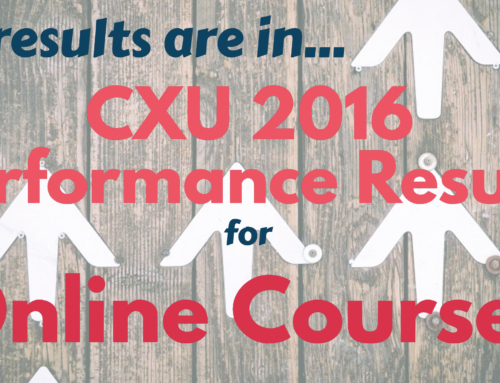 Additionally, CX University offers certification as a Customer Experience Specialist (CXS)™. 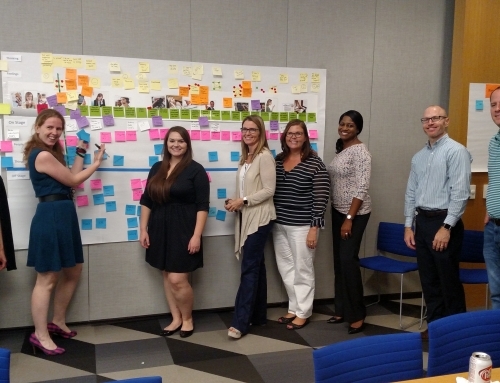 Corporate clients can maximize their CX Strategy with corporate packages of Online Courses, custom-designed eModules, and in-person Action Learning Workshops. CXU is endorsed by the Customer Experience Professionals Association (CXPA) as an authorized resource training provider. CXU is the only CX training organization supported by an institution of higher education, Montgomery County Community College, to offer the Online Courses eligible for college credits. Cxessentials is an independent Customer Experience Essentials Management Company. Their business verticals include a wide range of integrated consultancy, end-to-end services, innovative solutions with world-class technology, and university offering training and learnings second to none. With this impressive amalgamation, Cxessentials is committed to being the best company at bridging customer experience and the essentials for businesses of customers offering unparalleled access to the world of customer experience.